Nestled in the foothills of the White Mountains, on the sandy shores of Bear Lake, a fall camp weekend awaits you! With boundless activities and great food, guests will enjoy hiking, tennis, canoeing, yoga, painting, boating, campfires and more. 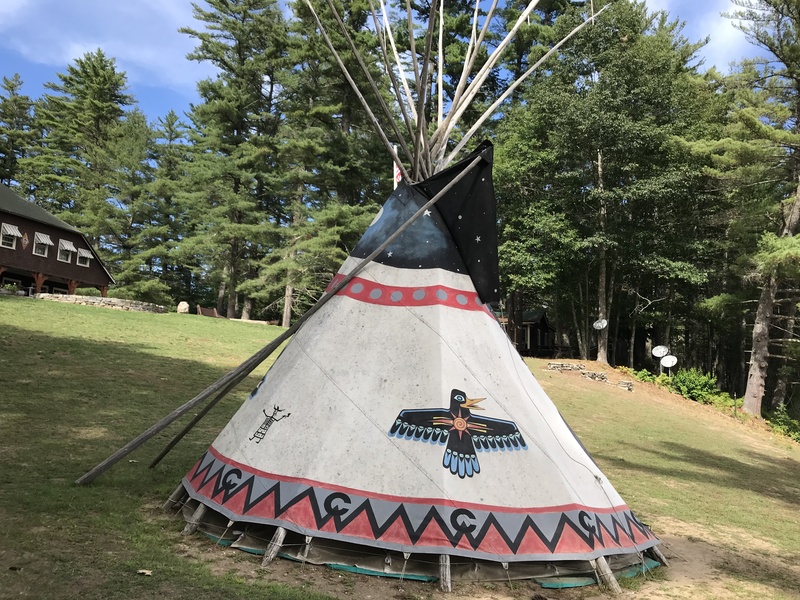 This beautiful and fun-filled weekend experience at Camp Wigwam begins August 23-25, 2019. For those who would like to extend their stay, you have the option to do so by selecting Monday, August 26th. Camp Wigwam is a traditional boys camp founded in 1910 and today, hosts 160 boys each summer. 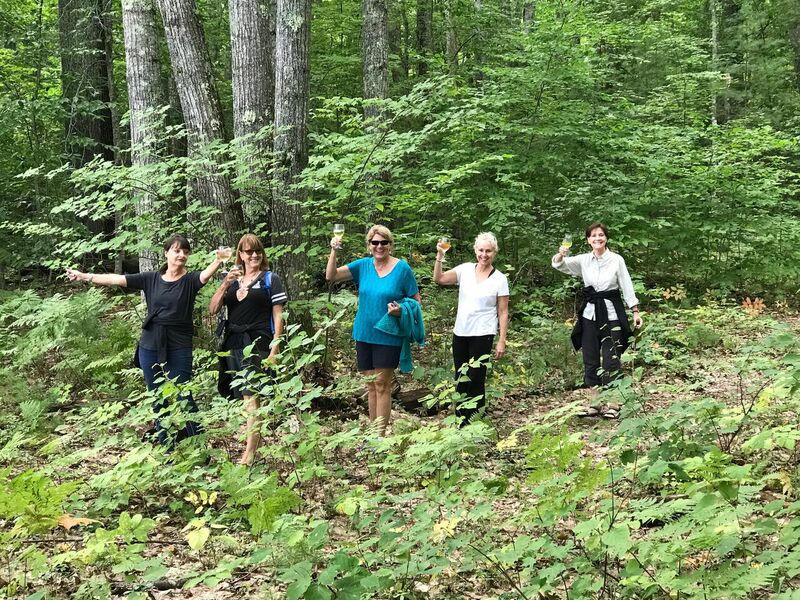 For many years I have wanted to extend our program to women like myself, who enjoy the outdoors, nature and all of the beautiful surroundings that camp has to offer. We all deserve a break, an escape to a simpler way of life, and a camp experience to remember. 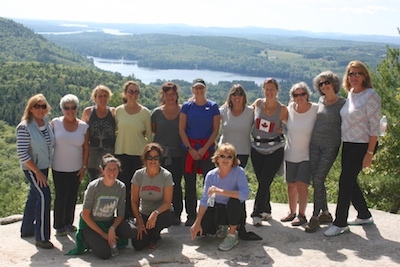 My hope for this weekend is to give my fellow hard-working women a break from the hectic lives we lead and give each of you a chance to unplug and be among all of what nature has to offer. This weekend will kick-start a great year ahead! Transportation will be provided from Portland Airport. Please let me know if you are interested. 207-595-8984. Select a photo and use your arrow keys to go back and forth through the gallery.